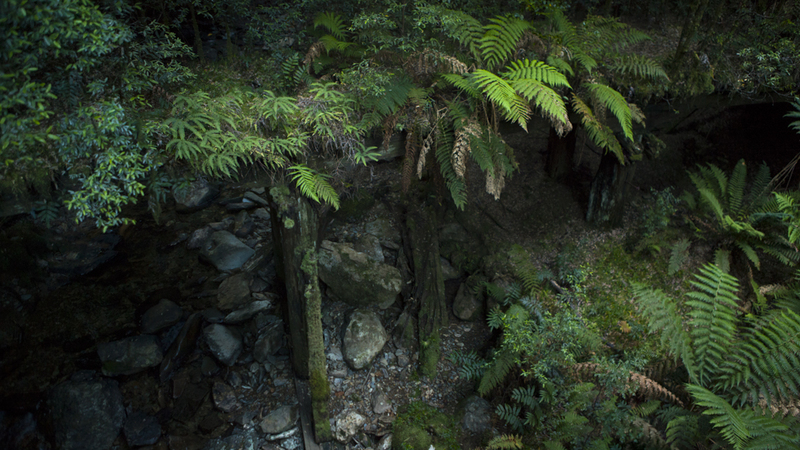 Perhaps one of the most rewarding short day walks in Tasmania, the Montezuma Falls track is a great addition to any visit to the West Coast. Following a late 1800’s abandoned tramline the 8km, 3 hours return track to the Falls is suitable for walkers or mountain bikers of all levels. 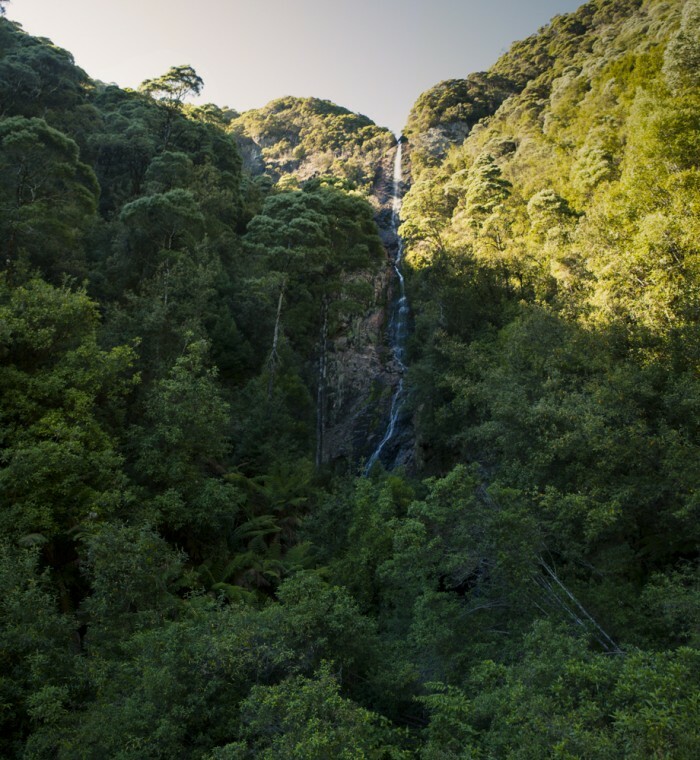 Standing at 104m high Montezuma Falls is considered the highest in Tasmania and is appropriately one of the most impressive. 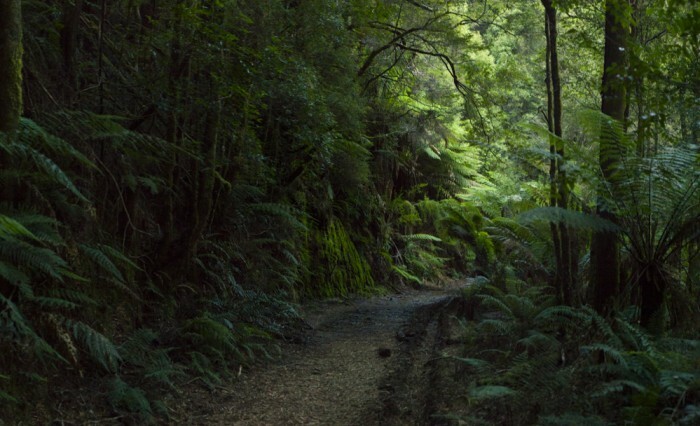 Following the Tramway directly from the car park the flat trail twists and turns it way through scenic rainforests crowded with many stunning tree types including sassafras, myrtle and leatherwood. For the next 4km the trail passes many points of interest highlighting the mining history of the area included an open mine shaft just before the Falls. Once at the Falls a swing bridge crossing the gorge below provides a brilliant viewpoint to witness the sheer magnitude of Montezuma Falls. Return to the car park following the same route. View Google Map Directions From Queentown (3 hours north-west of Hobart) head north on A10 towards Rosebery for 52km. 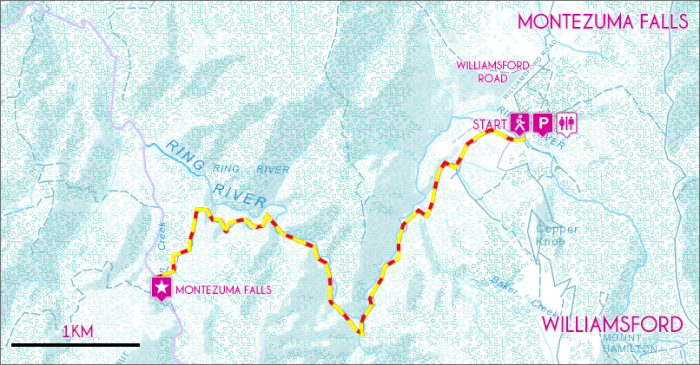 2km before Rosebery take the right turn to Williamsford, Montezuma Falls will be sign posted here. Follow this road for 6km to reach the carpark. Note there is a small section of gravel along this section. Please be aware the suspension bridge below the falls has a 2 adults or 1 adult/2 children weight limit.